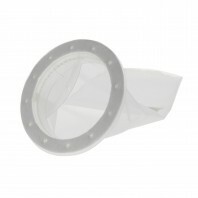 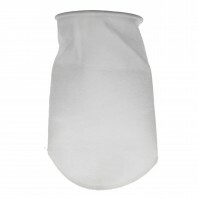 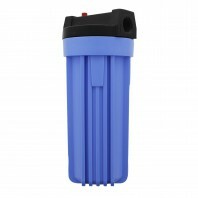 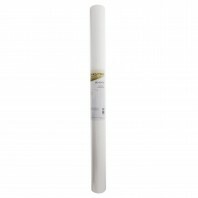 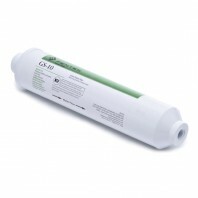 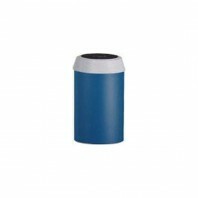 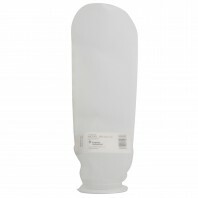 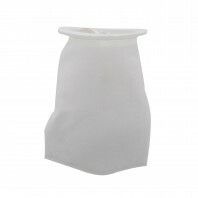 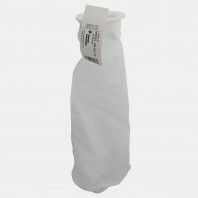 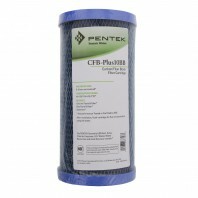 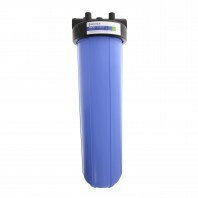 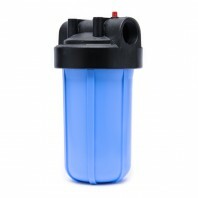 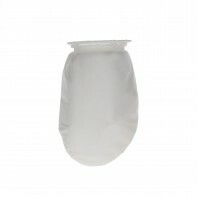 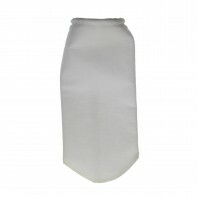 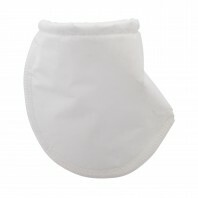 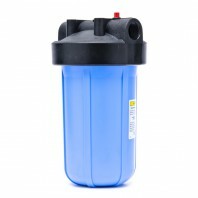 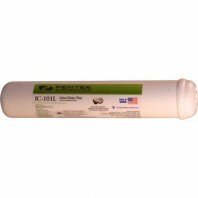 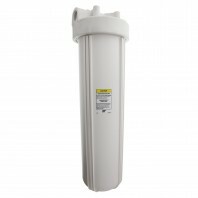 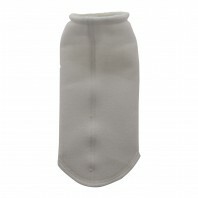 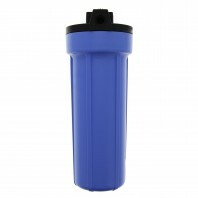 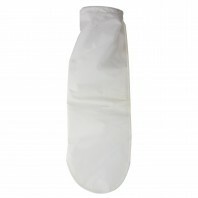 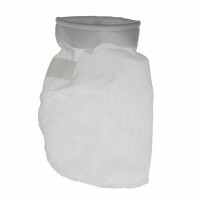 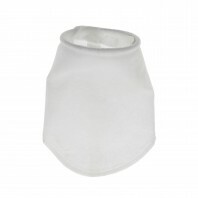 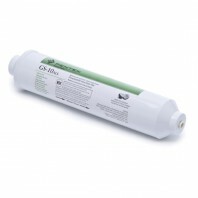 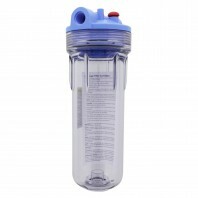 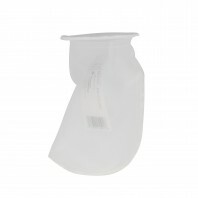 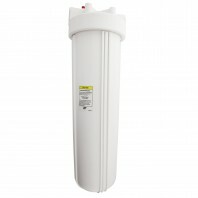 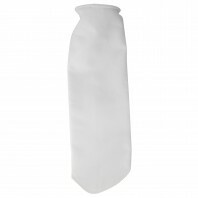 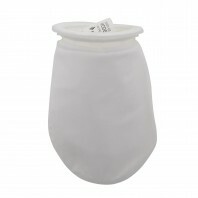 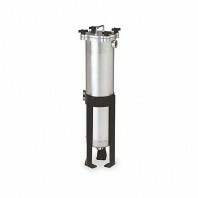 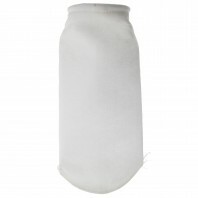 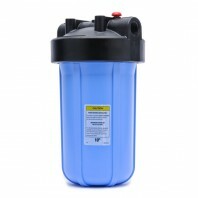 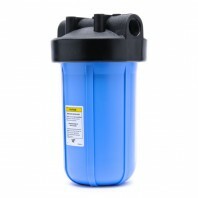 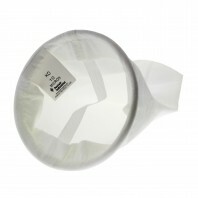 Pentek offers a wide variety of water filters and filtration products including filter housings, filter bags, faucet filters, commercial water filter systems, under sink water filters, and more, so no matter where you are, whether it’s at home, in the backyard, on the road or in the woods, you can enjoy the cleanest tasting drinking water. 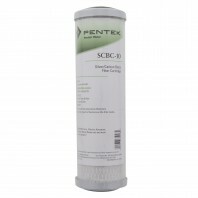 Right now, you can save on all Pentek products including Pentek water filters with our FREE same day shipping and No Worries Price Match Guarantee. 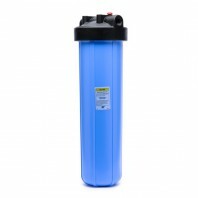 With our price match guarantee, if you find a Pentek water filter or other filter product for less than our posted price, we’ll match the lower price, simply call us. 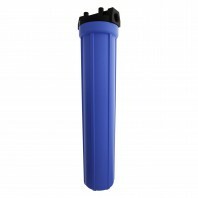 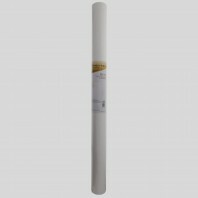 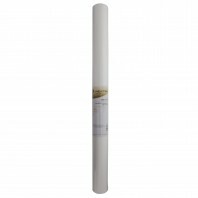 Note: Many of Pentek’s water filtration products can be used with related: American Plumber, Ametek, US Filter, and Culligan water filter products.